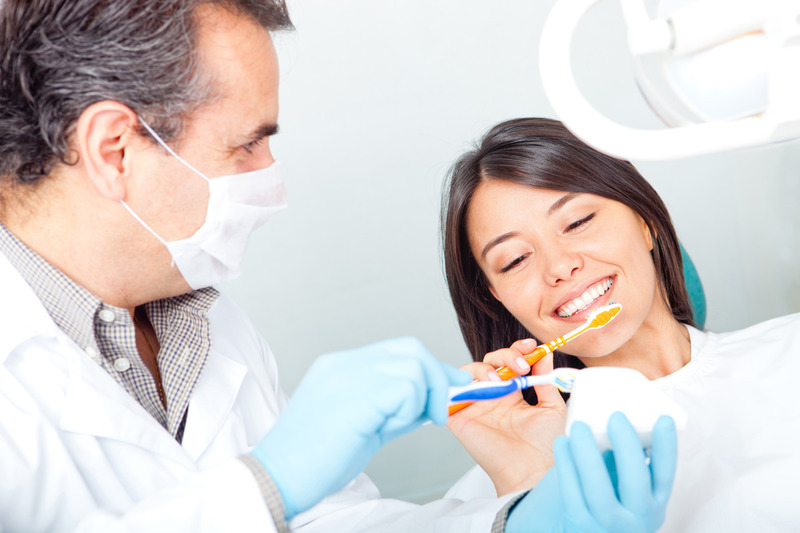 Routine dental cleanings are important to maintaining good oral hygiene. Professional cleaning by our hygienist can remove mineralized plaque and tartar that may develop even with careful brushing and flossing, particularly in areas that are difficult to reach. It is recommended you come in for a cleaning once every six months. You can expect your dental cleaning to last between 40 to 90 minutes, depending on the health of your teeth and gums. Our hygienist will do the cleaning, polishing, and x-rays. Dr. Parker will perform the dental exam and diagnosis. Most people find that dental cleanings are painless and do not cause any discomfort. There are two important steps to a dental cleaning. The first step is scaling the teeth, whereby our hygienist will remove the plaque and tartar from the tooth surfaces. This will be performed both by hand and or with an electric scaler. Our hygienist will also explore the pockets of the gums to remove any plaque buildup there. The second step is polishing to remove any final plaque and buff the teeth.